Elkhart Plastics Inc. (EPI) is pleased to announce the hiring of Mark Nichols as Quality Manager at the company’s South Bend facility. Nichols brings more than 25 years of manufacturing experience to the position. Nichols earned a bachelor’s degree in Electrical Engineering from Purdue University. 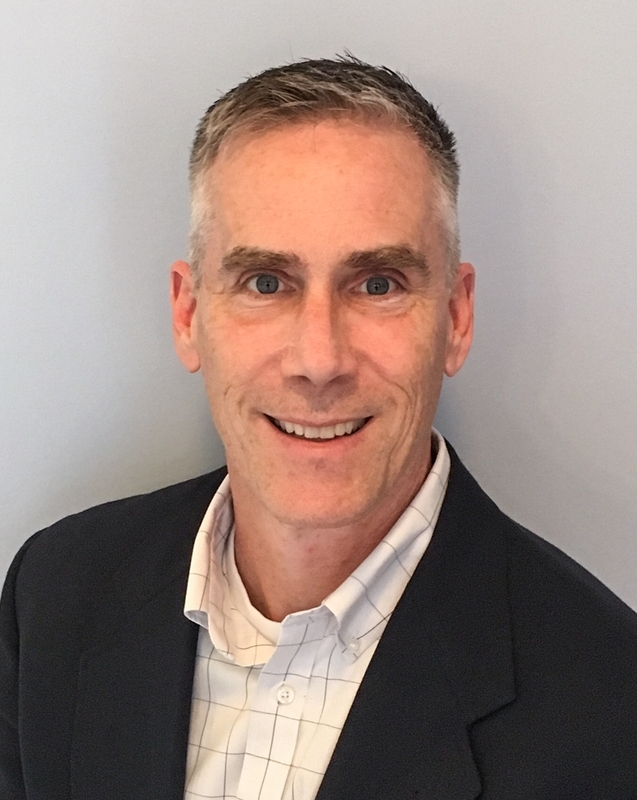 Prior to joining EPI, he worked at Bosch for more than 20 years where he served in a number of positions and locations from a Quality Manager in Tennessee to Product Development Director in South Bend and a variety of roles in between. In his free time, Nichols enjoys waterskiing and wakeboarding and all things Jeep including off-roading, rock crawling, and custom fabrication.